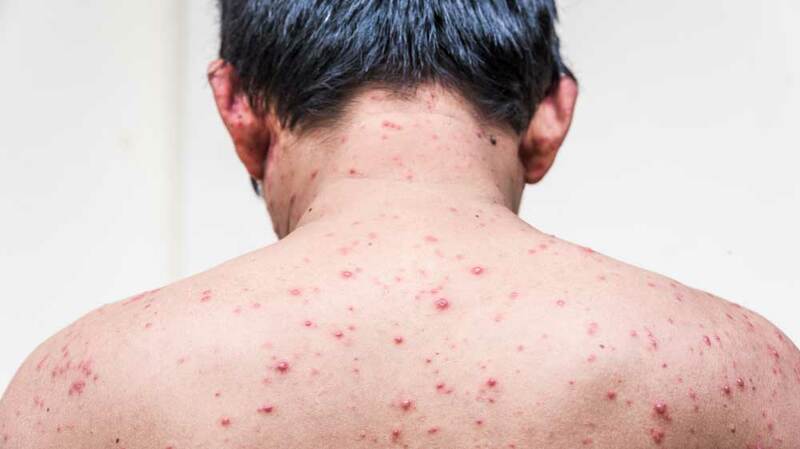 North Carolina is reporting the worst chickenpox outbreak since a vaccine for it was introduced more than 20 years ago. Ground zero for the outbreak is the Asheville Waldorf School, where 36 children have come down with chickenpox. The Centers for Disease Control and Prevention report that "the percentage of children under 2 years old who haven’t received any vaccinations has quadrupled since 2001," according to the Washington Post. Many of the parents who refuse to vaccinate their children do so under a religious beliefs exemption. "[T]he flare-up demonstrates the real-life consequences of a shadowy debate fueled by junk science and fomented by the same sort of Twitter bots and trolls that spread misinformation during the 2016 presidential election." The claim of an autism risk, though it has been debunked, has remained a rallying cry of the anti-vaccine movement.